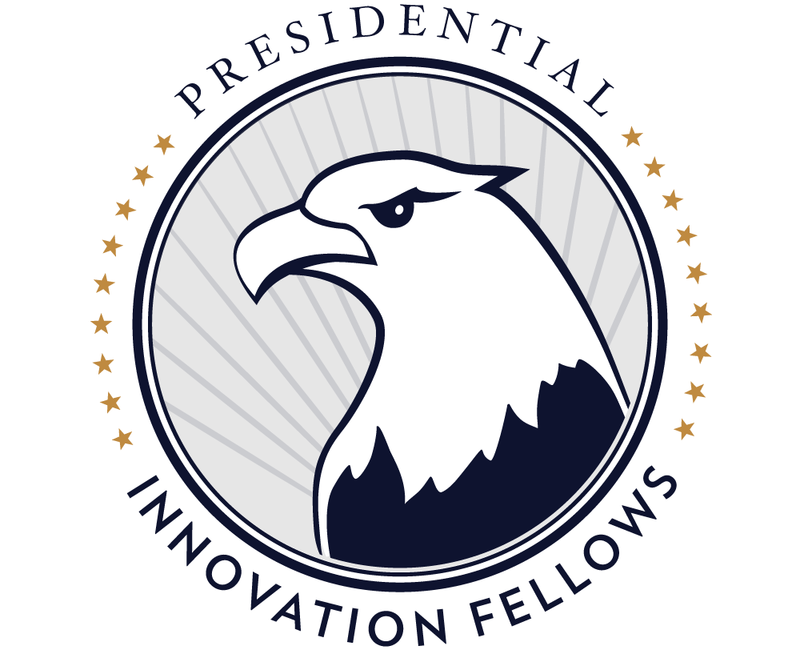 President Obama signed an executive order this week making the Presidential Innovation Fellows Program permanent to keep attracting innovators and continue building modern, engaging and transparent government. The main purpose of the program is to upgrade how Americans interact with government online and to encourage a culture of public service among tech entrepreneurs and innovators. Since the program’s launch in 2012 it has recruited 96 innovative experts from all around the country and different industries. Greater access to electronic medical records, police departments making their data searchable online, and broader access to high-speed internet for students in their schools were the highlights of the program’s greatest achievements mentioned by President Obama in his speech introducing the executive order on Monday this week. Fellows serve for 12 months as embedded entrepreneurs-in-residence teamed up with top federal employees on a variety of efforts from the three main portfolio projects – Good for Government (to overcome technology gaps across agencies), Presidential and Agency Priorities (to better serve citizens), and Technology Partnership (guidance to support technology changes). All Americans with bold ideas are encouraged to apply here. This entry was posted in Politics & Elections, Technology and tagged Design, Executive Order, Innovation, Innovation Fellows, Modern government, President's Execution Order, Presidential Innovation Fellows Program, technology by WIPP. Bookmark the permalink.